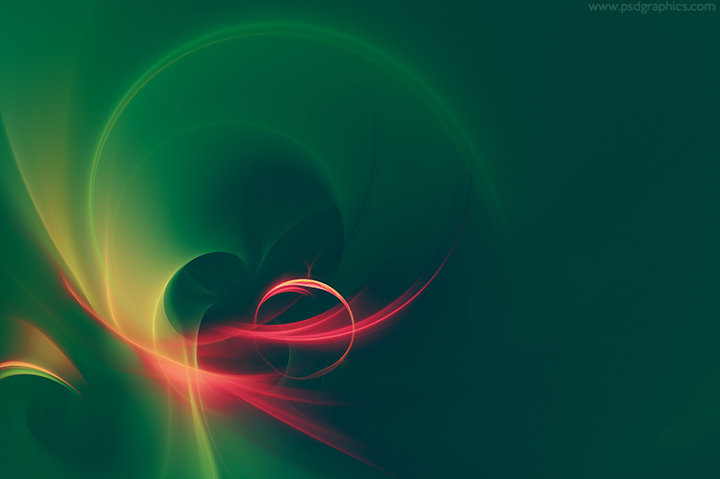 Green and red smoke chaos, beautiful abstract background, energy collision design. 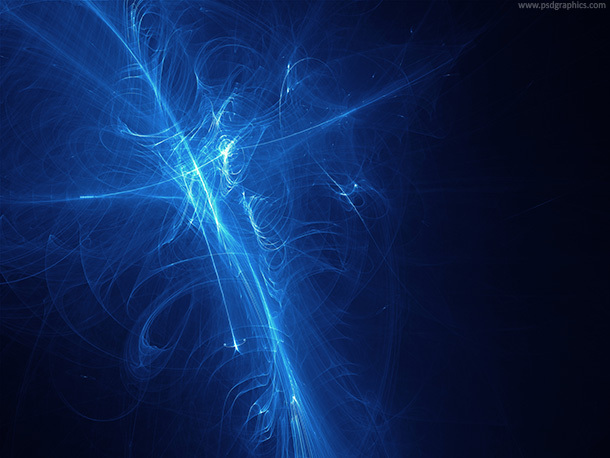 Deep blue fractal background, digitally rendered abstract energy lines. 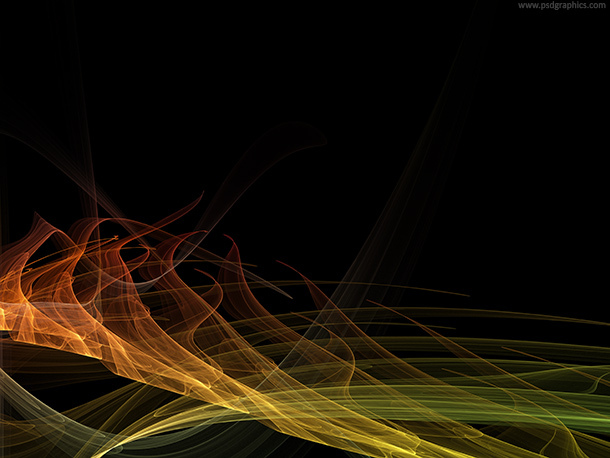 Green and orange energy waves on black background, abstract wavy fractal. 11 queries in 0.093 seconds.